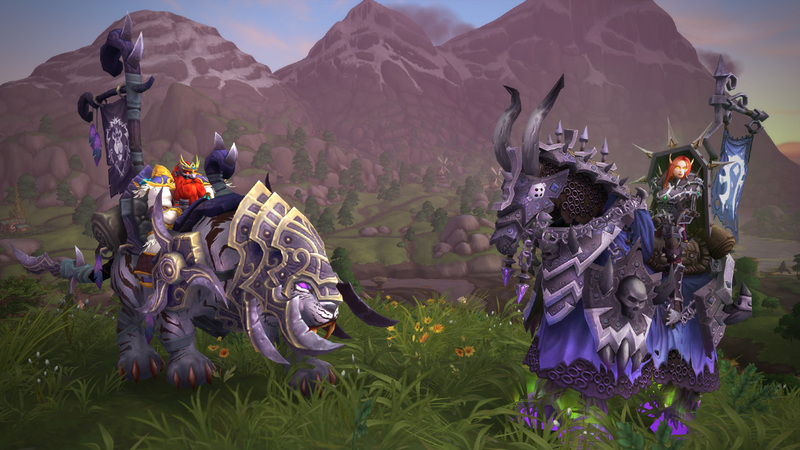 With the big Season 2 update coming next week, we're getting previews for all the big updates to the main features and today Blizzard are taking a look at PvP. 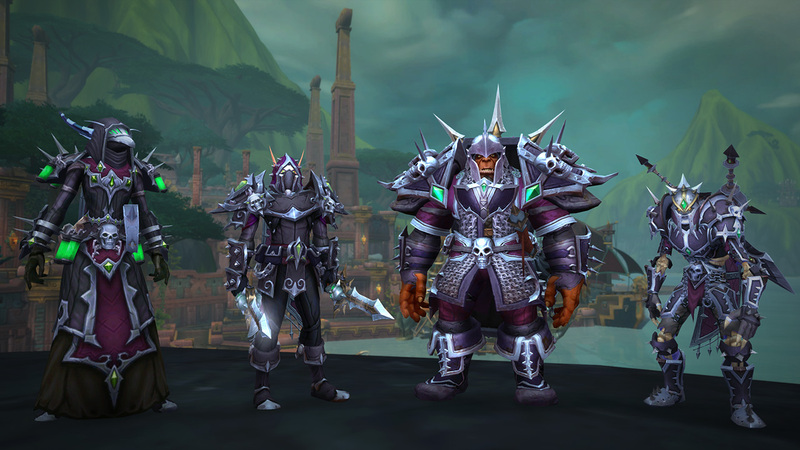 From Conquest reward updates and schedule (featuring weeks, item levels and gear) to ranked rewards, a change to the Gladiator title and a lot more. 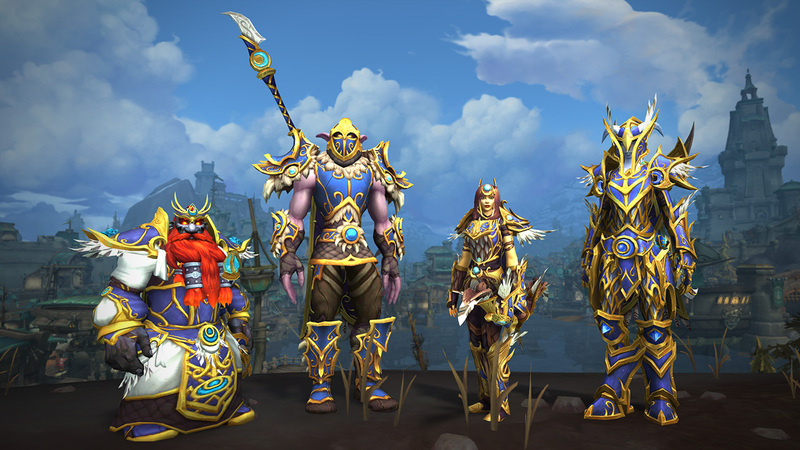 You can also check out the broader Season 2 changes coming to the game as previewed by Game Director Ion Hazzikostas, or one of our own previews for the new allied races, their druid forms, totems, the new raiding with leashes, profession changes and more. 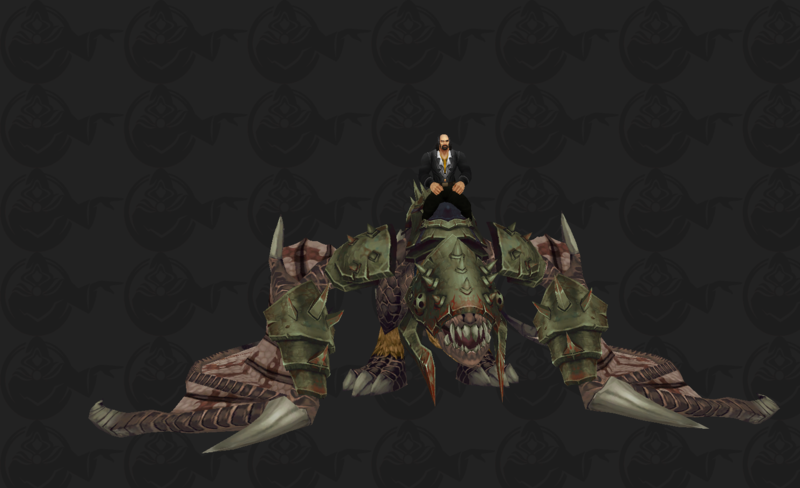 You can also take a look at the Gladiator mounts coming with the season here.